Simon & Schuster, 9781476739304, 768pp. 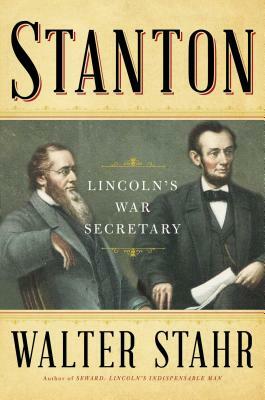 Now with this worthy complement to the enduring library of biographical accounts of those who helped Lincoln preserve the Union, Stanton honors the indispensable partner of the sixteenth president. Walter Stahr’s essential book is the first major biography of Stanton in fifty years, restoring this underexplored figure to his proper place in American history.